Nestled in the famous Manhattan neighbourhood of Hell’s Kitchen, this contemporary residential development comprises three stories built on top of the existing post office. 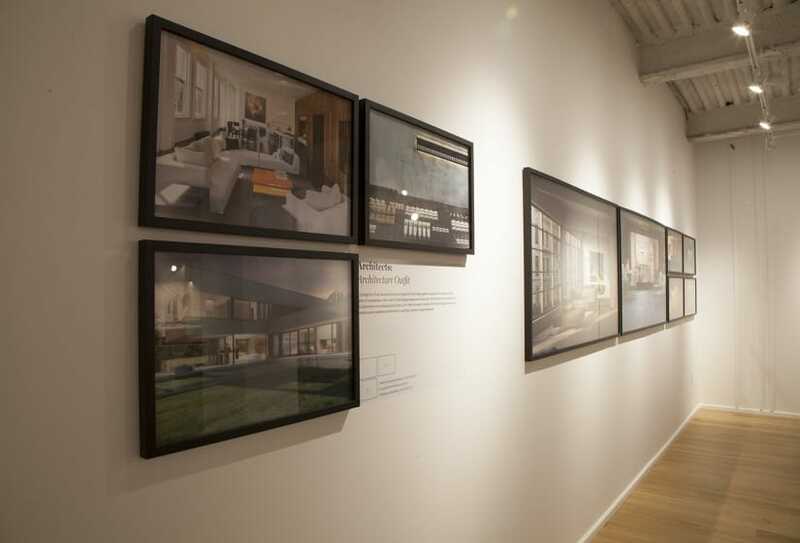 Almost all of the thirty units include private outdoor space, while the walls are designed to reconfigure, allowing residents to curate their own spaces. 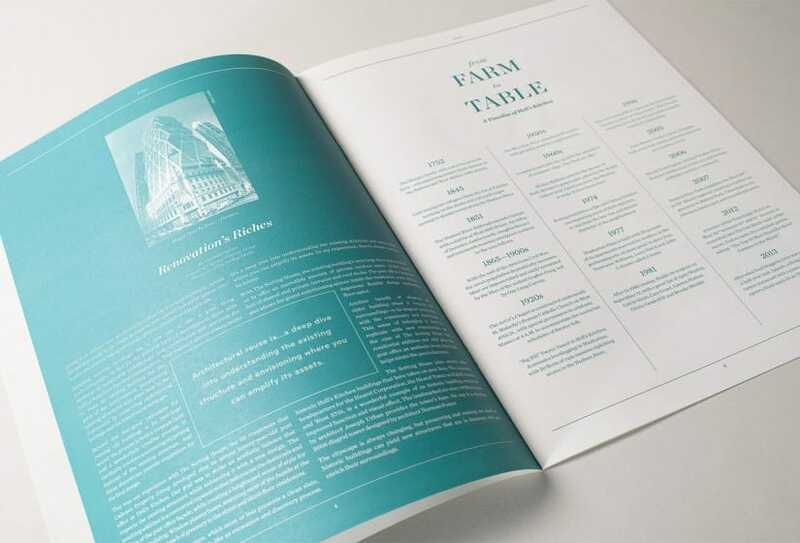 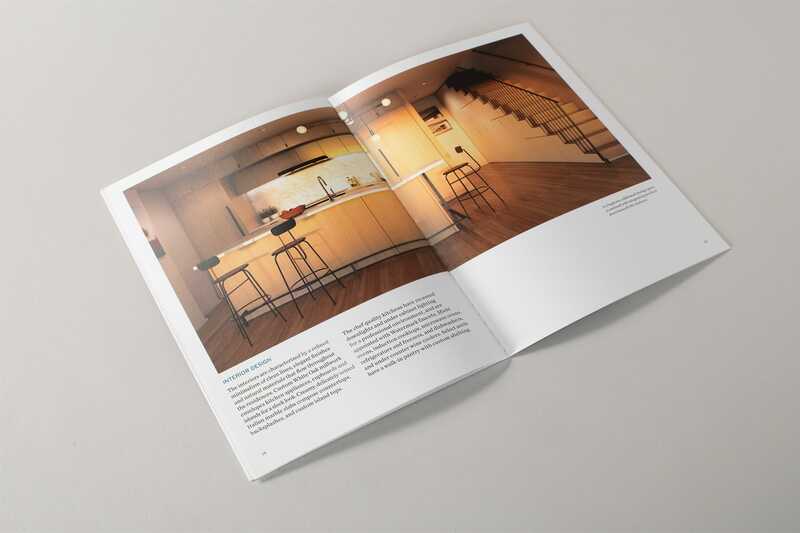 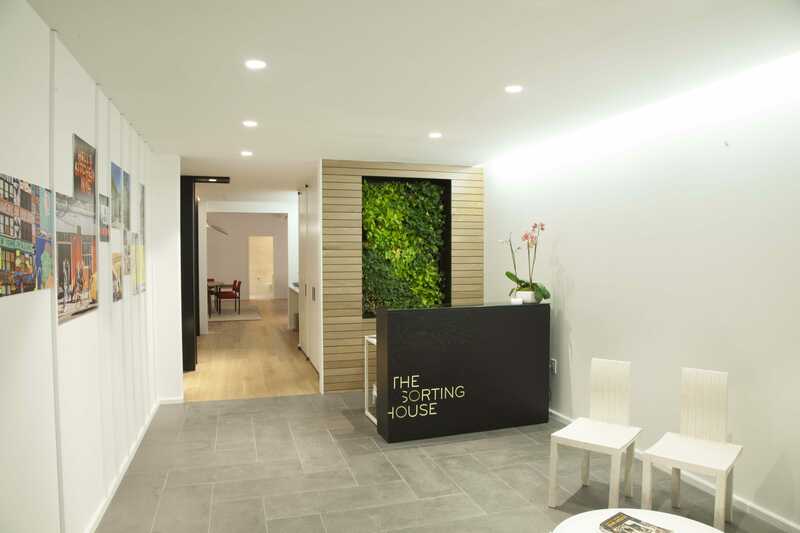 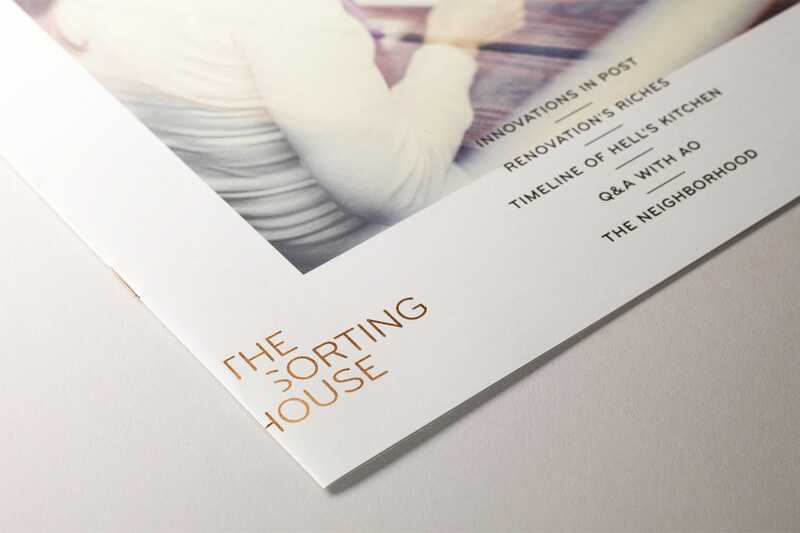 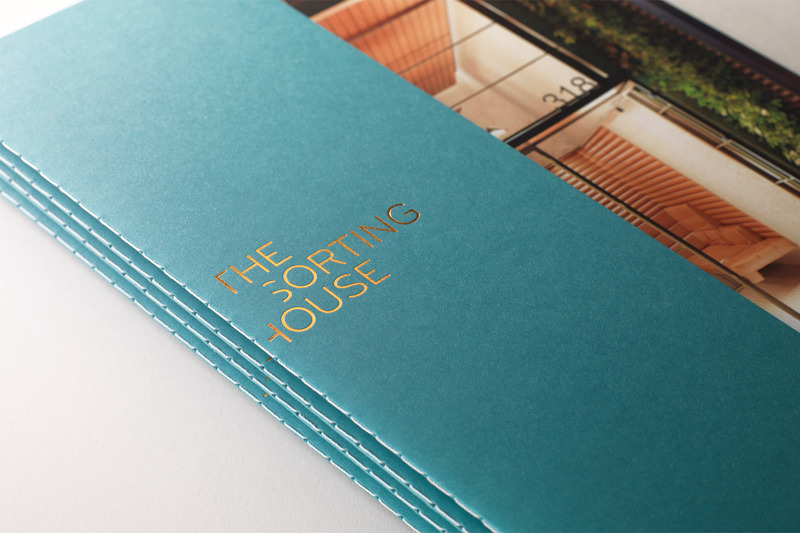 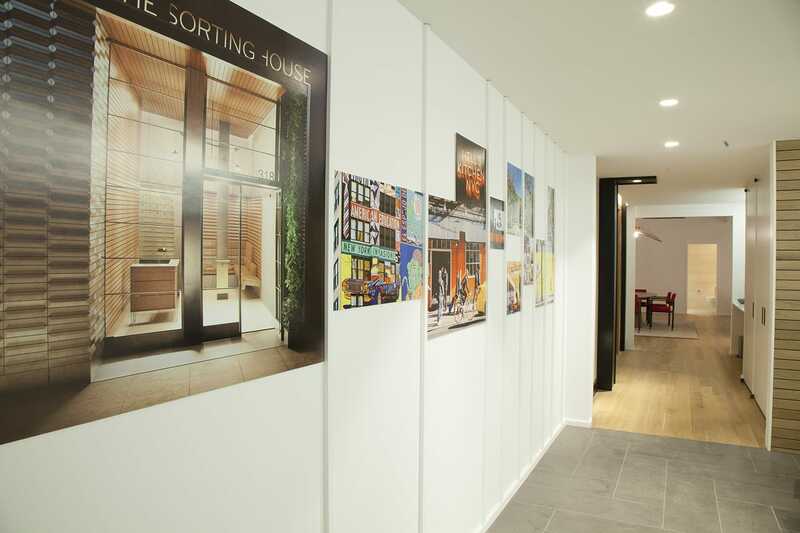 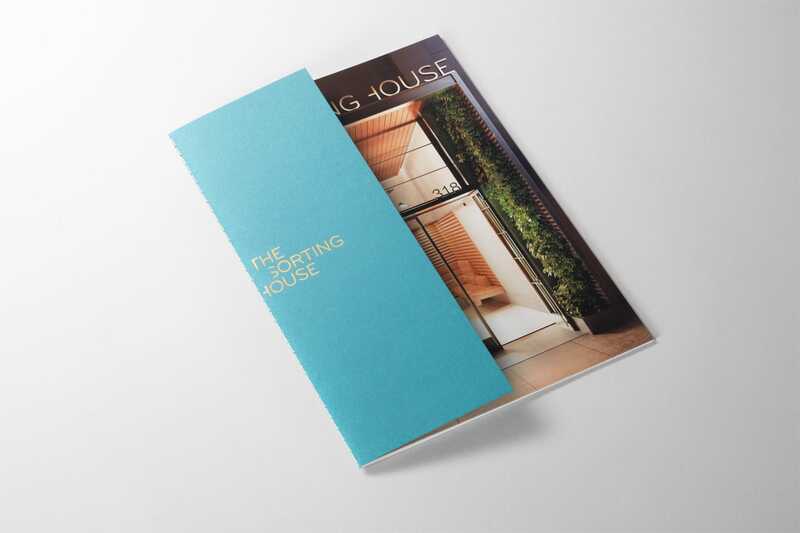 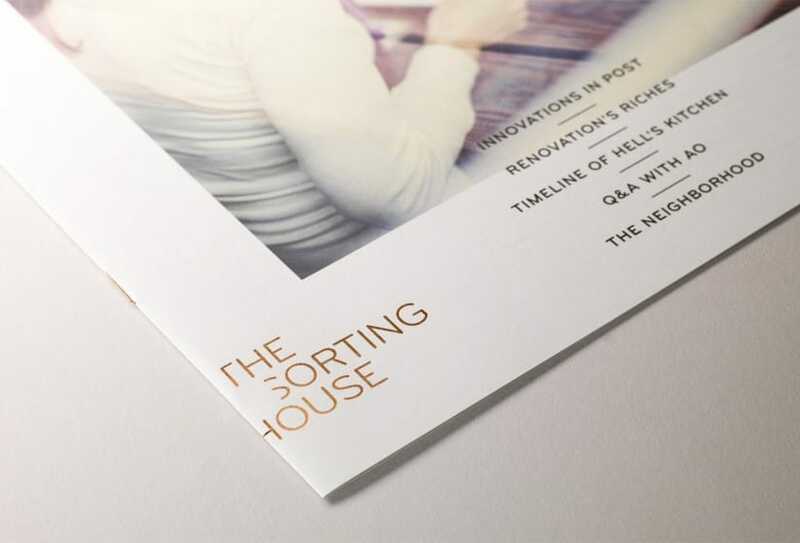 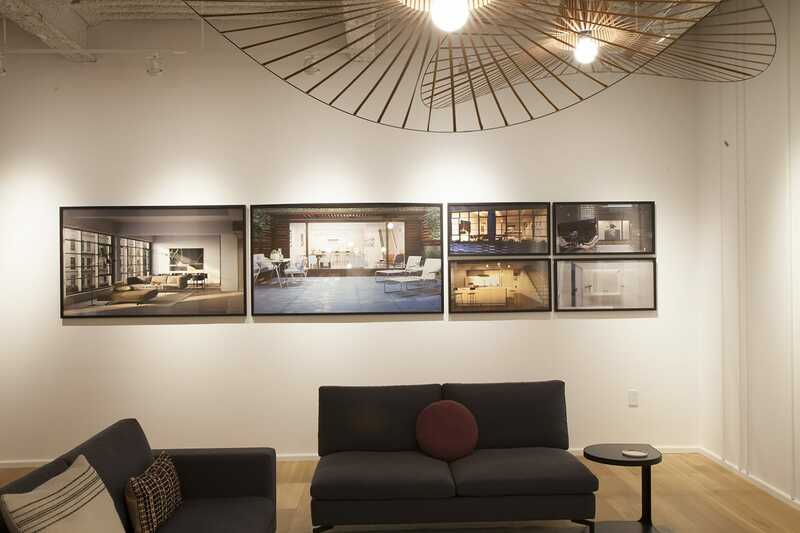 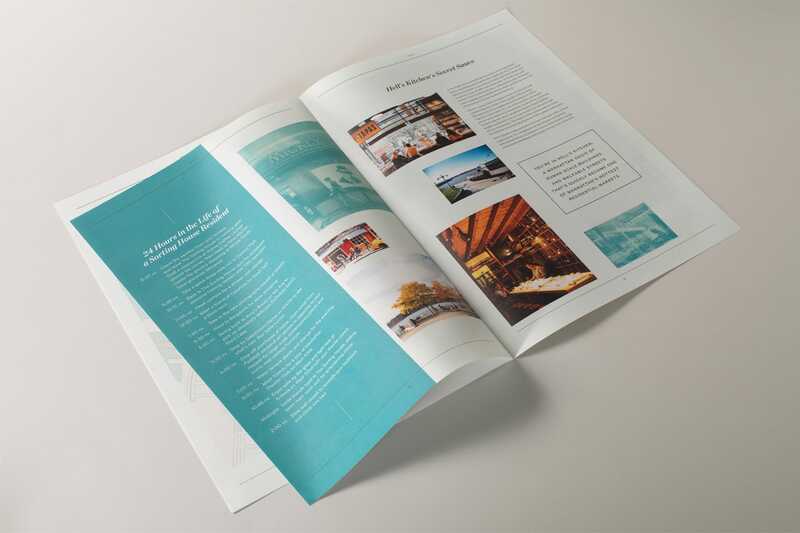 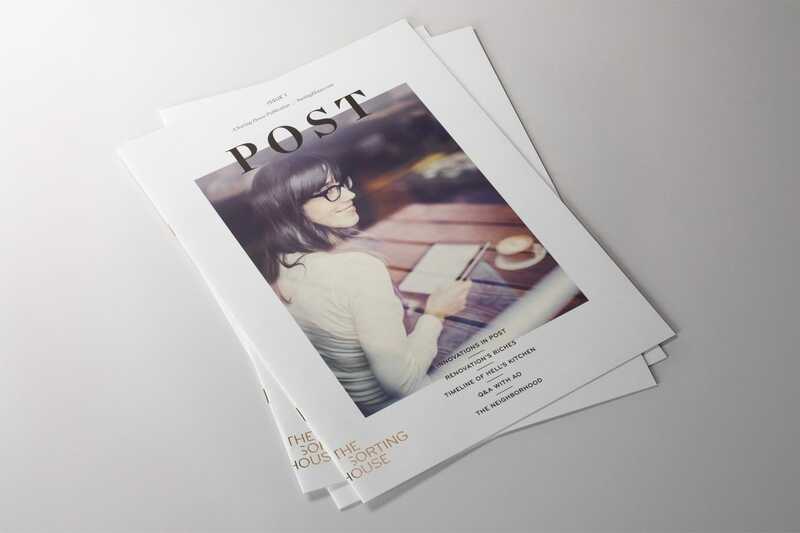 The project required a diverse range of marketing deliverables: including both a teaser and main website, renderings, a printed tabloid magazine and sales brochure, a 3D building module film, and print and digital advertising campaigns. 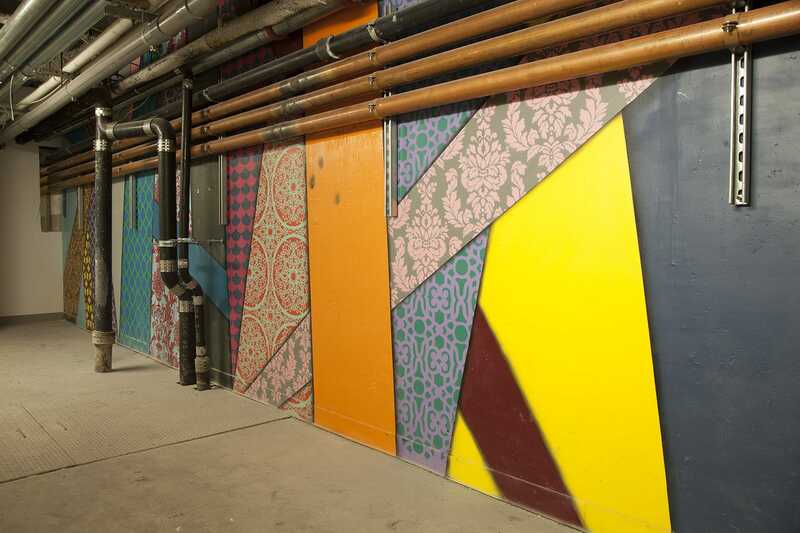 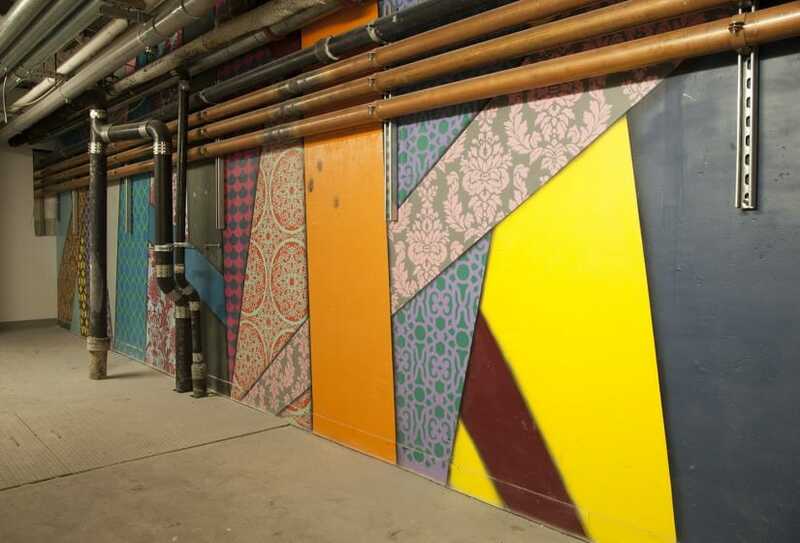 The team also created a beautiful sales suite in the basement of the post office and, to enhance the visitor experience, commissioned local artist Hellbent to design a spectacular mural in the hallway.